Whenever you walk into a business establishment that sells different types of goods – food, hardware, jewelry, etc. – you will most probably see a weighing scale of some sort. Commercial and industrial weighing scales are different from domestic scales that you usually use at home, such as a bathroom scale. Although all of them measure the weight of a particular object, the composition of industrial scales is more technical. There are so many benefits that businesses and industries get from these scales, and here are just some of them. Getting the correct weight of goods such as stones, gems and metals allow jewelers to determine the value of these stones. It is how they base their prices when they make these stones and gems into beautiful pieces of jewelry. Knowing the exact weight of a product allows businesses to profit from the sale of their goods. Underpricing because of inaccurate weight may lead to profit loss. Consumers are always after the precise weight of products that they buy. If you are a business and you sell underweight products, and the customers find out about it, chances are you will lose not only that customer but others as well, through word of mouth and negative reviews. Giving your customers the right weight will provide them with value for their money. Meeting the required weight prevents wastage. If you are a business owner, you don’t have to guess how many apples makeup one kilogram. 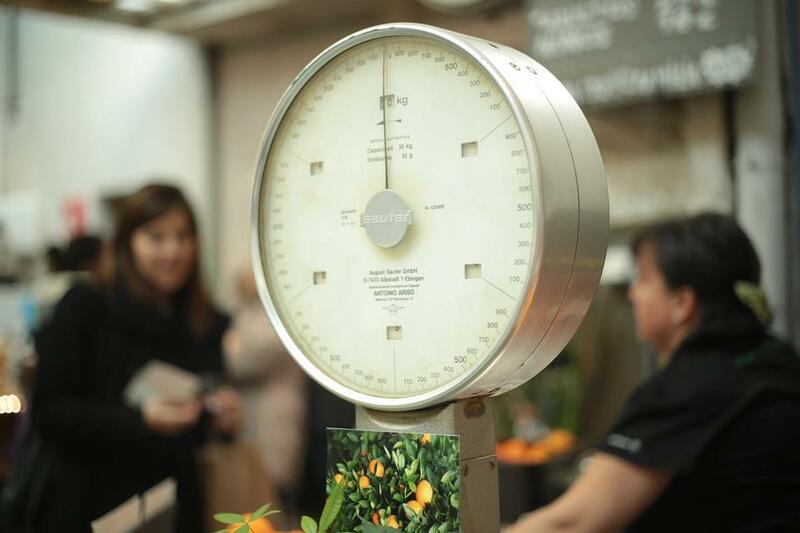 You merely put several on the scale until the indicator tells you that you already have one kilogram of apples. If one kilo is five apples with a weighing scale but one kilo is estimated to be six apples without, imagine the waste that you will have, not to mention the loss of profit. The weight of a specific item is critical in quality control, be it food ingredients or auto parts. Say, for example, a cookie maker weighs the dough according to a particular weight in order to achieve the perfect consistency. If the dough is either over or underweight, the quality of the finished product will not be on a par with standards. This benefit is specific to a business whose products show the weight on their labels. Their manufacturers should strictly adhere to the regulatory requirements and meet the standard weight for the products. Regulatory agencies can penalize a business that does not meet the weight requirements set forth. Various industrial scales not only measure the weight of the goods. They also aid in measuring the productivity of the individual assigned in the process. The data and information provided by these scales help the company to track their employee productivity. Few businesses or industries do not use a weighing scale required for their processes. These benefits alone are enough to make them invest in the latest in weighing technology. And providing the exact weight of their products is not only beneficial for them but most importantly for their consumers.